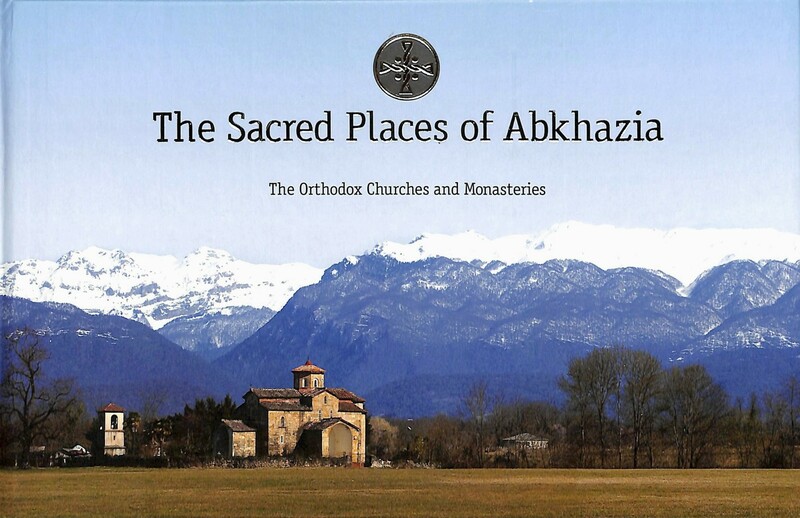 The Publishing Department of the Holy Metropolis of Abkhazia has published a new book, written by Archimandrite Dorotheos (Dbar) – the chairman of the HMA Council. The title of the book is «Ο τόπος θανάτου και ενταφιασμού του αγίου Ιωάννου του Χρυσοστόμου» («The Place of death and burial of St. John Chrysostom”, 539 pages). 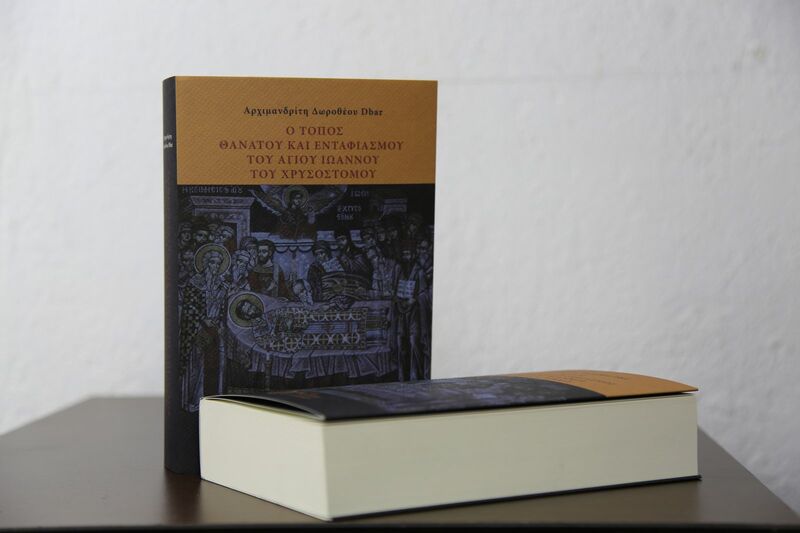 This book is a doctoral thesis of Archimandrite Dorotheos (Dbar), which was written in Greek and defended in 2014 at the Theological Faculty of Aristotle University of Thessaloniki (Greece). The book consists of a preface, an introduction, three parts and two annexes. The preface was written by a docent of the Theological Faculty of the Aristotelian University of Thessaloniki, Doctor of Theology – E. Amiridu. 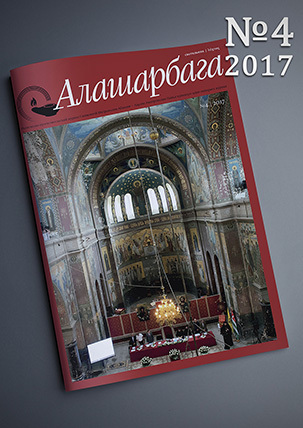 In the introduction Archimandrite Dorotheos gives a detailed account of the historical issue of the death and burial place of St. John Chrysostom (349/50-407 AD) and the emergence of the Abkhaz version of the death place of the saint. The first part of the book consists of five sections. The first section is devoted to a detailed analysis of the biography sources of St. John Chrysostom, which are distributed in four groups. The second section is provided with a detailed description of the John Chrysostom historiography since 1530 to the present day. The third section outlines the history of the second and final exile of St. John Chrysostom from Constantinople, his death and burial. In this section there are also descriptions of the saint’s life related to his last years: Kukusa and Aravissa – places of Chrysostom’s exile; Pitius (Pitsunda) – the place of his final exile; the Armenian Koman, the Pontic Koman and Abkhazian Koman are presumed places of his death and burial. The fourth section is devoted to the identification of the Greek archaeologist K. Vrissisa, the author of a new version of the death place of Chrysostom connected with the Abkhazian Koman. In the fifth and final section of the first part the conclusions of Archimandrite Dorotheos on the place of death and burial of St. John Chrysostom are drawn. The second part of the book is devoted to the description of life of St. Martyr Basiliscus of Coman (between 309 and 311 AD), in the Martyrium (the temple) where the body of St. John Chrysostom was buried. 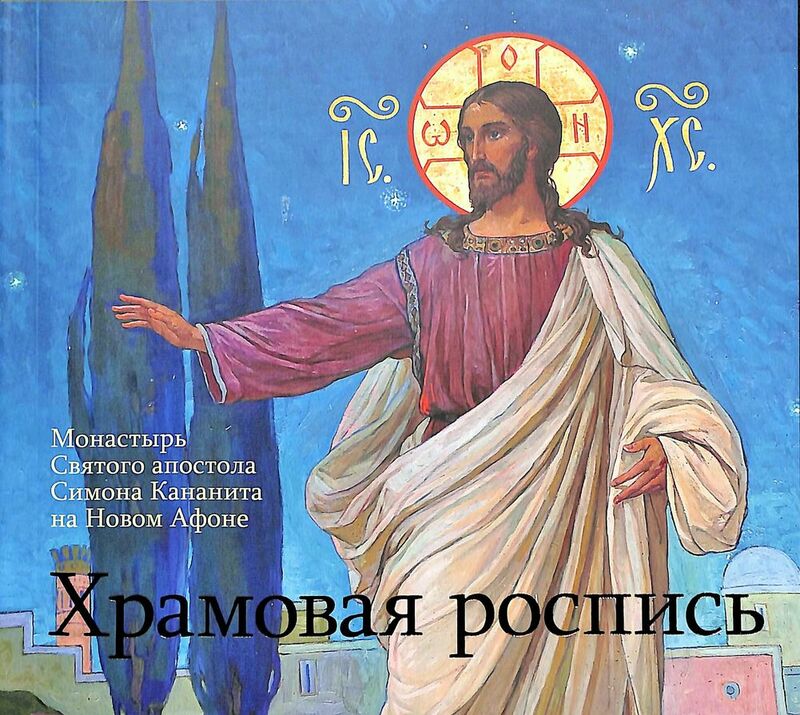 This part consists of four sections: 1) the analysis of the biographical sources of St. Martyr Basiliscus, 2) a description of historiography, 3) a detailed narration based on sources of life and martyrdom of St. Basilisk and 4) the conclusions of Archimandrite Dorotheos. The third part, which also consists of four sections, describes the history of the transference of relics (remains) of St. John Chrysostom from Koman to Constantinople. The event took place in 438 AD. 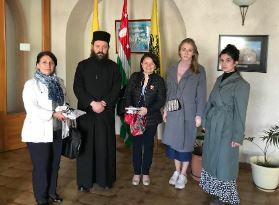 At the end the description of the whole research work of Archimandrite Dorotheos (Dbar) is given, presented in Greek and English and a complete list of used manuscript sources, archival documents and research works, the total number of which amounted to more than 400. In addition, there are 31 maps and 47 illustrations in two annexes of the book. Circulation is amounted to 1000 copies. 500 of them were sent in Greece, 50 to the Ecumenical Patriarchate. 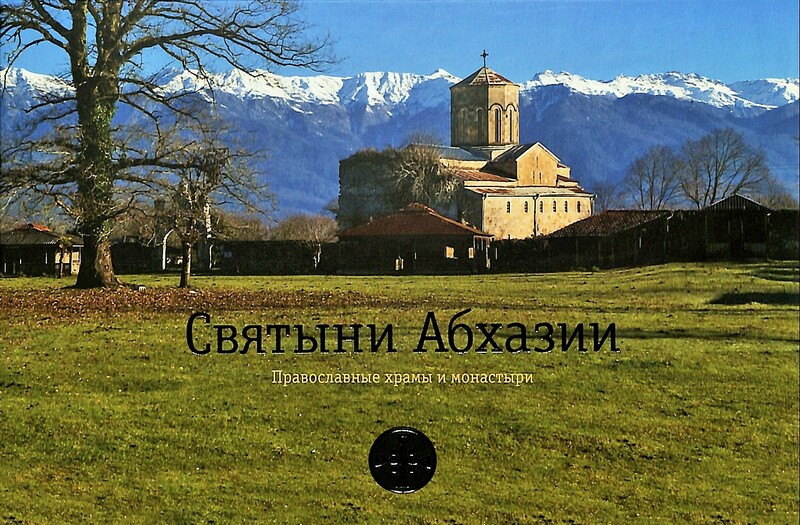 In Abkhazia, the book can be purchased at the church shops of the New Athos monastery.